Any home or commercial can benefit from professional tree care if they want to keep their trees alive. Hunter's Tree Service provides professional quality tree care for trees in Lake Tapps, WA. 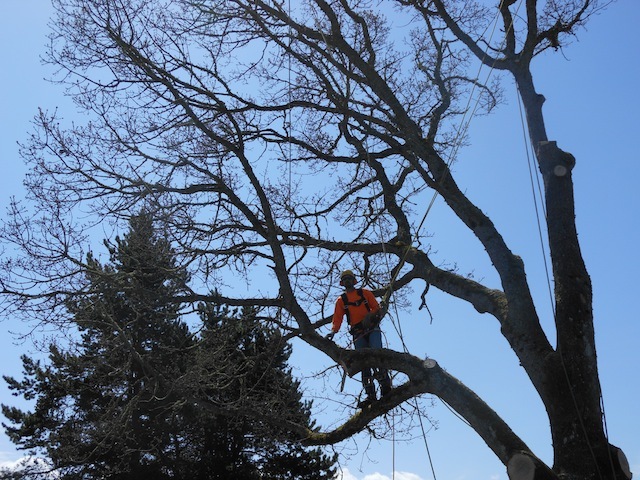 We specialize in both commercial and residential tree care. 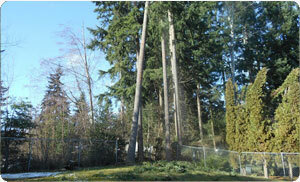 We have an ISA-certified arborist to handle your tree care needs in Lake Tapps. We are proud to provide reliable tree care services and have built a solid base of return clients. Does your yard have trees? It is tempting to put off tree care, especially if you lack the time or knowledge. However, getting regular tree service has several benefits. Hiring a professional tree service in Lake Tapps is the best way to ensure your trees get the TLC they deserve while you sit back and relax. Our tree service can help you enhance the beauty and life expectancy of your trees. We are a family-owned and operated tree care company serving residential and commercial clients. 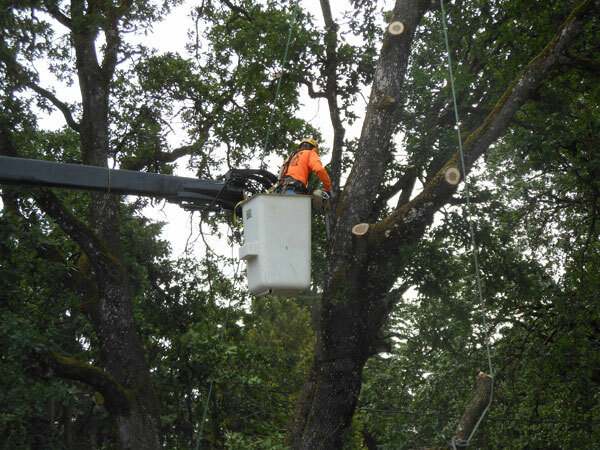 We utilize the most modern tools, equipment and techniques to perform each tree service job smoothly. Periodic tree trimming and pruning is very important. Tree trimming and pruning will not only improve the aesthetic appeal of your trees, but also reduce the risk and liability of falling branches. It is essential for the job to be done correctly, because improper tree trimming and pruning can do more harm than good. Rather than attempting to trim the trees yourself, let us take care of all your tree trimming and pruning needs in Lake Tapps. If you have any questions regarding our tree trimming services for Lake Tapps residents, call Hunter's Tree Service at (253) 777-1938 today. We look forward to speaking to you!